Located in the vibrant sporting hub of Donvale Reserve, Donvale Tennis Club has ten well maintained courts and a spacious two story clubhouse. 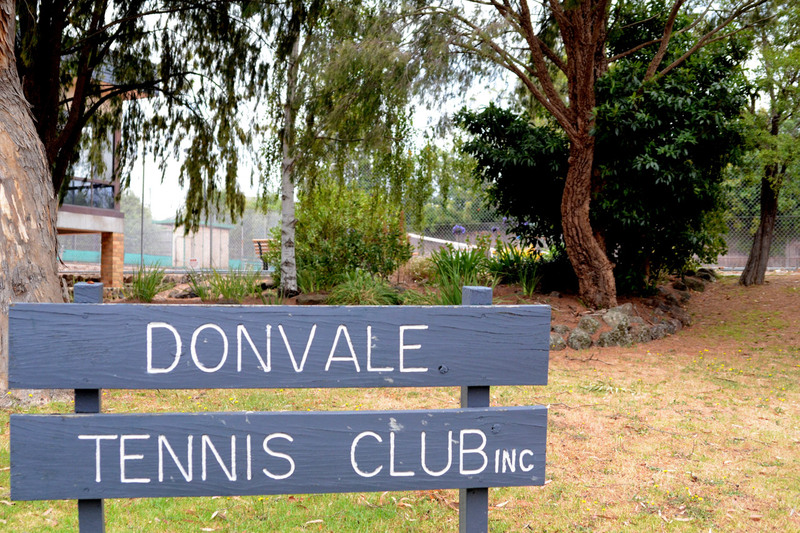 Donvale Tennis Club prides itself on promoting a friendly, healthy and social environment where individuals and families can enjoy the game of tennis. It offers Tennis For Everyone including social tennis, competitions, juniors, seniors, ladies, veterans, pennant, night tennis and tournaments.